When people leave the UK, whether for debt reasons, or due to personal or professional circumstances, it can be difficult for those who remain to track them down. Tracing overseas requires a lot of professional expertise and specialist knowledge because there are a huge number of things to take on board throughout the investigation. If tracing overseas is not done correctly, from the very start, you may have to give up hope of ever being able to track down the person you’re trying to find. 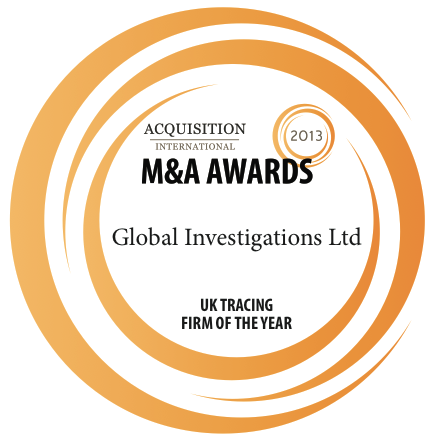 This is why it is absolutely essential to make sure you choose the right private investigation agency. How can we help trace someone overseas? As a detective agency we are very highly regarded in the UK and overseas for conducting professional, successful tracing enquires. The majority of our overseas tracing is taken on by our expert in-house team, the majority of who are bilingual. We also have connections to many of the investigative agencies in Europe, America, the Middle East, Asia and numerous other places across the globe, which allows us great investigative freedom and flexibility. Our international presence and multilingual staff means you can rely on us to locate the person you’re looking for quickly and with minimal fuss, no matter where in the world they end up. These capabilities and our capacity to gain access to a wide variety of national and international resources, is something most of our competitors are not able to offer, which is why we are one of the leaders in our field. Throughout every investigation we undertake for you, your reputation and privacy will always be at the forefront of our minds. You can therefore rest assured we will always go to great lengths to protect your reputation and keep your integrity in one piece. We pride ourselves on the continued high levels of security and success we have had right from the very start so, whether you require tracing overseas or UK tracing, we truly believe our global capabilities will give you the success you require. Our levels of research and intelligence are unrivalled so if you require trace work to be completed, be assured we have the team to help.